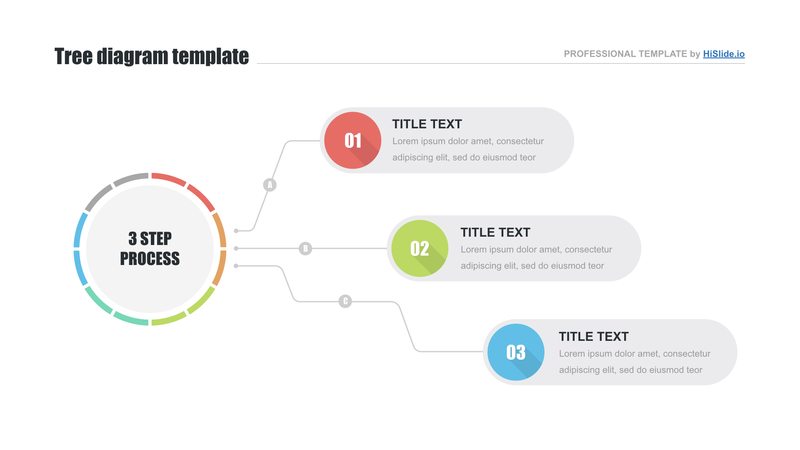 Keynote Prg chart template - Free Download Now! What is our Keynote org chart template for? 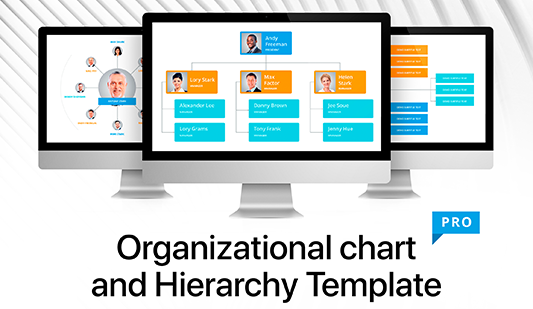 This is a new Keynote org chart template that helps office employees to display the hierarchy of a company. It is a creative scheme for speakers who are going to introduce the stuff and speak about the responsibilities of each organizational unit. A high-quality chart will help to display the org structure. Looking at such a scheme, a skilled manager or head will be able to see a weak department, find out who is responsible for some mistakes. The org structure is an important element of each business without which no company can exist. If a user wants to know how to make an org chart in Keynote, this slide (or some others from our site) will be quite helpful for him/ her. This template will allow users to not only visualize information but also clearly and vividly show the hierarchy of all subdivisions. A premade unique element for Keynote software is a convenient tool for quick and efficient work. Perfect quality. Such an org chart template for Keynote is frequently used for business presentations. When such visual material is displayed at meetings or conferences, speakers have no chance for a mistake. That’s why poor-quality templates that have visible defects can ruin the speaker’s reputation and create a negative impression. Taking into account this fact, we create only high-quality slides and offer tested elements. 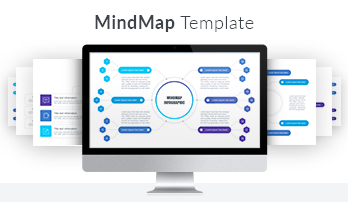 Choosing our templates, every user can feel self-confident. Free download. 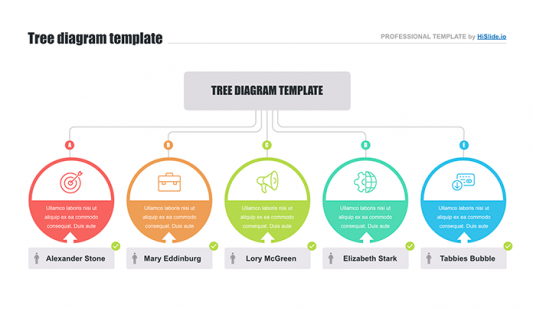 Absolutely every user can download our Keynote org chart template for free. Multipurpose template. No enterprise/ company exists without the org structure. This unit appears at the first stages of business creation. Thus, this slide will be helpful for every business when it is time to speak about its structure. Easy-to-use premade element. While making an org chart in Keynote, an employee may need such a template. This slide is a convenient working tool that will help to simplify work and make the process of presentations creation quicker and easier.